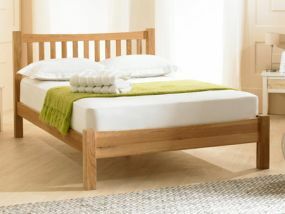 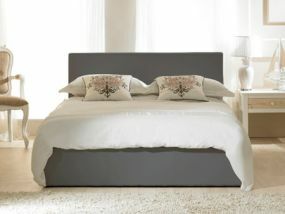 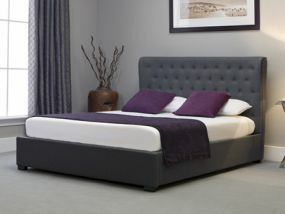 Emporia Beds are based in Leicester and have an in house design team that bring their unique beds to life. 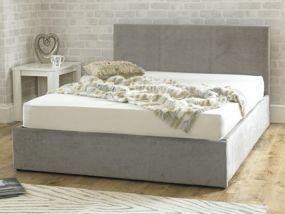 The beds are of lovely quality and finish and the majority of them have an ottoman design available to provide a practical storage option. 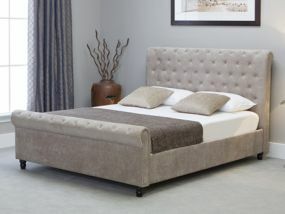 They use different materials to provide different finishes from faux leather to fabric and solid wood in order to offer you a pleasing option to fit within your bedroom design.